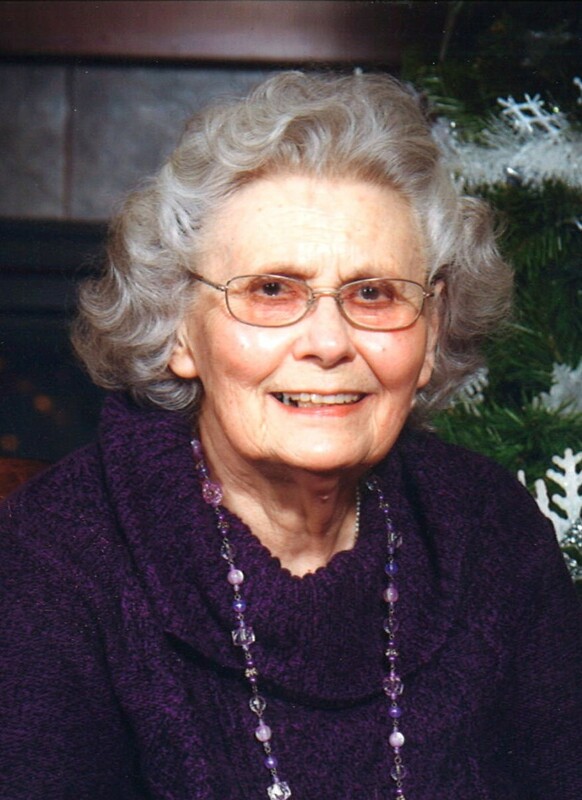 LANDUSKY- Lucille Florence Mitchell 92, went to be with her heavenly father on Friday, March 15, 2019 at the Phillips County Hospital in Malta Montana. Memorial service will be announced later in the summer. Condolences for the family may be left at www.kirkwoodfuneralhome.com. Lucille was born on October 21, 1926 in Michigan City, Indiana the daughter of Harry Fredrick and Alma Martha (Briese) LaBorn. Lucille was raised in Michigan City Indiana and graduated there in 1944. Lucille worked as a bookkeeper for a daily newspaper in Michigan City. In 1948 Harry, Alma, Lucille and Betty moved to Montana. They lived 15 miles South of Landusky where Alma’s Uncle Earl lived. Emil sold his land to Harry 7 Alma. Lucille went to work in the County Superintendent of School Office for Ada Sundin and Margaret Cruikshank from September 1948 to May 1949. Lucille met the love of her life and married Winston Havens Mitchell on April 23, 1949 in Malta at the Malta Lutheran Church. Lucille and the kids had to move to Landusky for school. She became the teacher’s aide at the Landusky School in 1959. The teacher was Coroly Westmoreland. She moved to Malta for the kids to go to school when Bill started high school, Craig started 7th grade and Valarie went to the 6th grade. Kevin did not start school for a couple of years. Lucille started working at the Maltana Motel. Lucille was happy to move back to the ranch when Kevin graduated in 1979. She became an election judge at the Landusky School from 1986 to 2012. 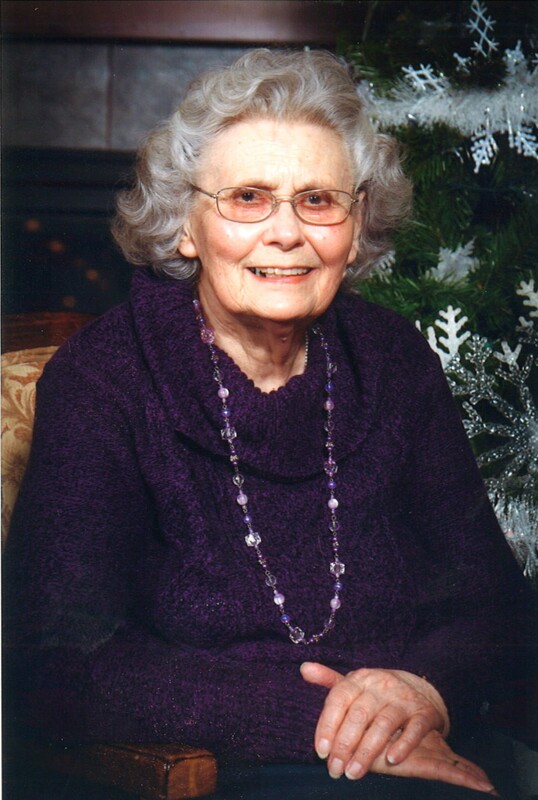 Lucille was a member of the Malta Lutheran Church, Montana Stockgrowers Association, National Cattleman’s Association and the Phillips County Historical Society. Lucille enjoyed spending time with family and friends. In the summers, she had a very large garden. You could always find Winston and Lucille in the garden. The grandkids loved being in the garden with them. Lucille liked to read and helped with the community Bible Study. She liked to play bingo at the Hi-Line Retirement Center. Winston and Lucille loved their ranch home and ranch life, and they enjoyed have their family nearby. Lucille is survived by her sons; Bill (Ruth) Mitchell of Landusky, Craig (Janice) Mitchell of Roy, Kevin (Michelle) Mitchell of Landusky; sister, Betty LaBorn Mitchell; sisters-in-law; Kathryn “Sue” Mitchell Barrett, Fay (Ken) Mitchell Moss; son-in-law, Murray Matthews; grandchildren; Robin (C.W.) Mitchell Kananen, Curt, Leslie Mitchell (Skinner), Erin (Rob) Matthews Lambert, Megan, Vanessa, Samantha, Katie and Kyle Mitchell; great grandchildren; Chaz, Chad and Jada Kananen, Mercedes, Madison and Regan Skinner, Ben, Lucille and Norah Lambert and numerous nieces and nephews. She was preceded in death by her beloved husband Winston, parents Harry and Alma LaBorn; daughter Valerie Anne Mitchell Matthews, an infant grandson, Colin Zachary Matthews; brothers-in-law; Richard Mitchell and Bob Barrett. Our sincerest condolences to Lucille's family. Lucille was one of the kindest, sweetest ladies we ever had the privilege to know. She will be sorely missed by all who knew her.